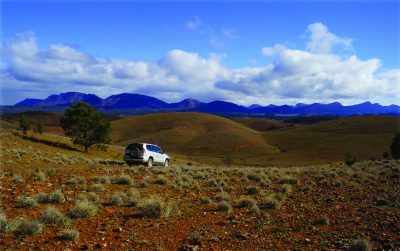 A family owned and operated working sheep station and tourism enterprise located in the central Flinders Ranges, only 9km from Wilpena Pound. 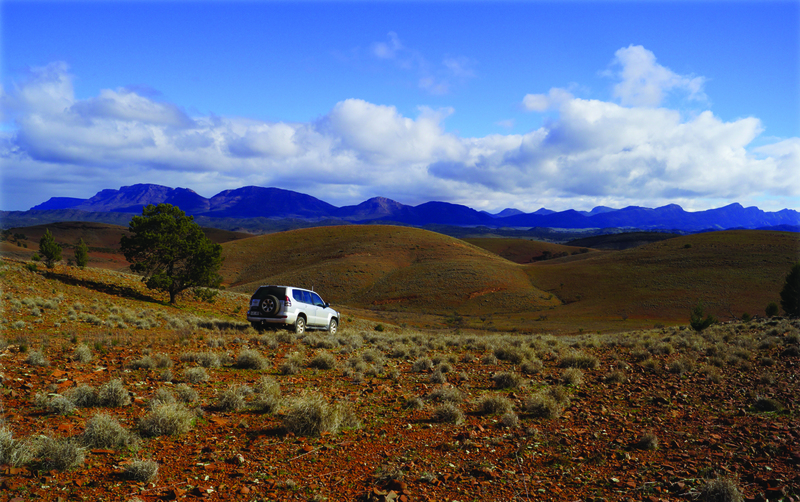 Upalinna is a great base without the crowds to explore the region, offering 2WD accessible bush camping catering for small and large groups. Enjoy rambling through native pine forests and gum lined creeks. Gaze at the millions of stars in our Milky Way at night as you sit around a fire. Enjoy the wildlife such as kangaroos, emus, echidnas, galahs, parrots and reptiles. Come and stay with us – where the heart is!